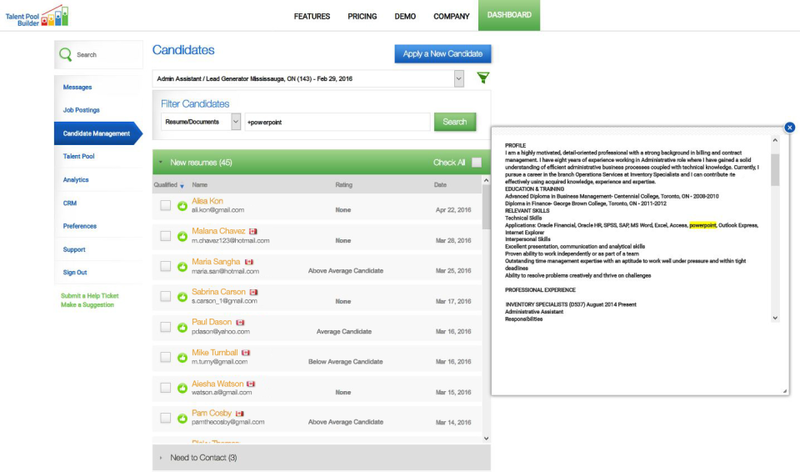 Talent Pool Builder is a cloud-based applicant tracking system thats designed to help all companies screen and hire candidates faster. 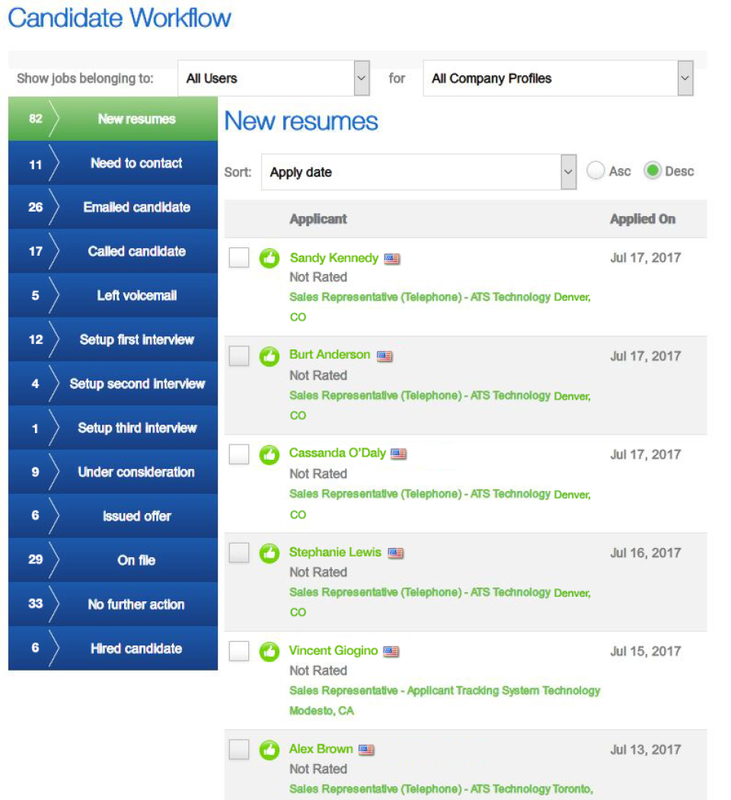 Recruiters and hiring managers can customize their hiring workflow, track employee referrals and post openings to over 100 job boards. 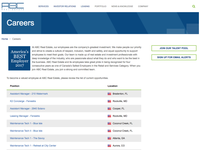 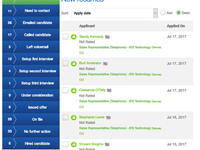 Talent Pool Builder also offers optional intranet career pages and a Roll-Up Career Page. 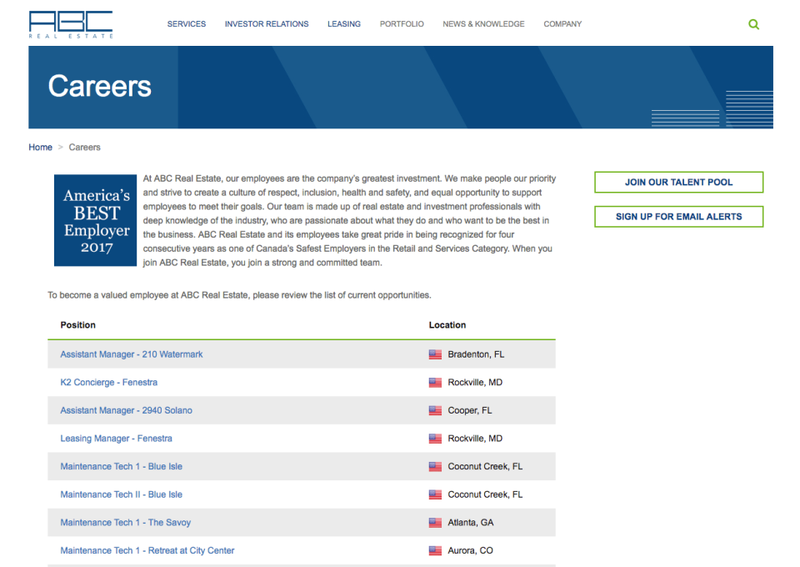 In addition, its team can set up branded career pages for an additional fee.